The Nigeria Centre For Disease Control (NCDC), has confirmed a total of 394 cases and 95 deaths between January 1 and March 25, 2018, following a resurgence of Lassa Fever. In its latest report, the NCDC said 18 new cases were recorded in the last week of March. It, however, noted that there has generally been a downward trend in new cases over the past five weeks. But the agency said surveillance data from previous outbreaks indicate that the typical peak transmission season for the disease has not passed, so it is important to still continue to strengthen surveillance and response activities. “NCDC, WHO and all other partners involved in the outbreak continue to intensify response operations especially the continued engagement with affected communities to prevent, recognise and report cases of Lassa fever”. Furthermore, the agency called on all Nigerians, especially those living in Edo, Ondo and Ebonyi states to continue focusing on prevention. It advised that storing grains and other foodstuffs in rodent-proof containers and disposing of garbage far from the home are some effective preventive measures. “Prevention of Lassa fever relies on promoting good community hygiene to discourage rodents from entering homes. Other effective measures include storing grains and other foodstuffs in rodent-proof containers, proper disposal of garbage far from the home, and maintaining clean households. “All foods must be cooked thoroughly, and family members should always be careful to avoid contact with blood and body fluids while caring for sick persons. 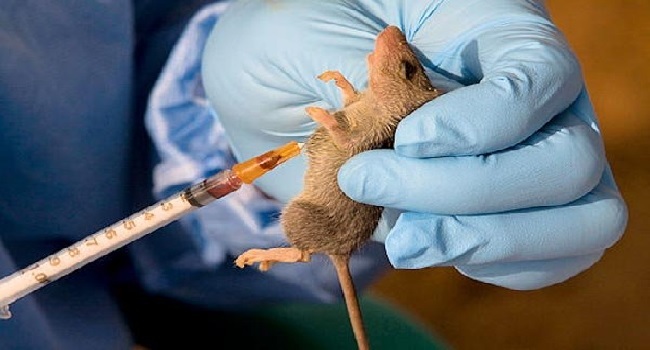 The report also urged health care workers to “maintain a high index of suspicion for Lassa fever when handling patients, irrespective of their health status. Furthermore, the agency’s CEO, Dr Chikwe Ihekweazu, noted that the “NCDC and its partners will continue to support the states with the expertise, commodities and human resources that they need to respond appropriately”. The Country Representative of W.H.O Dr Wondi Alemu, also assured Nigerians that the organisation remains committed to supporting the excellent work being done by the country. “We will stand by the country, not only until the end of this outbreak but to ensure that we learn the lessons needed to prevent a large outbreak happening in the future,” he said.